The Kilmore International School offers a true international education. 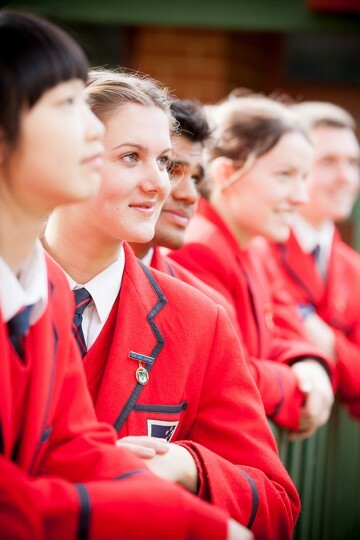 Students from around the world come to receive a world-class education in a multicultural boarding school, set within the local rural community of Kilmore. Melbourne, Australia’s most cosmopolitan city, is nearby and is reached by train in less than an hour. Most of the students in boarding are from countries in the Asia-Pacific region. We have had students from numerous countries including Australia, Azerbaijan, Brunei, China, England, Germany, Indonesia, Japan, Korea, Malaysia, Myanmar, New Zealand, Papua New Guinea, Singapore, Thailand and Vietnam. With different cultures come different languages, various religions, unique foods and distinct clothes to those of young Australians. A shared multicultural experience is how we develop cultural understanding. To prepare students for an interconnected world all students study the International Baccalaureate Diploma Programme, including learning a second language. The School helped to pioneer the International Baccalaureate in Australia when it opened in 1989. A rich variety of languages are spoken and taught here – such as English, Chinese, French, German, Hindi, Indonesian, Japanese, Russian, Thai and Vietnamese. Different values, beliefs and traditions are shared and celebrated on International Day and there are regular overseas visits and exchanges. 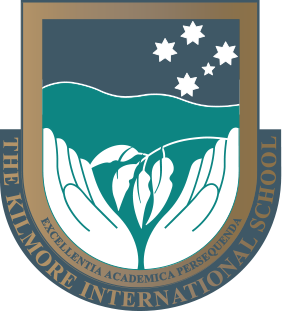 The Kilmore International School offers a true international education.